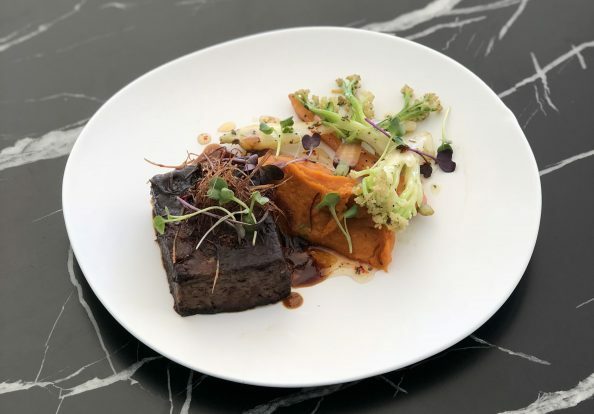 Naumi Auckland Airport Hotel’s Paksa restaurant has launched three menus created by executive chef Miguel Adriano. The new breakfast, all-day and dinner menus offer Asian fusion and classic dishes that retain the venue’s playful panache. The breakfast menu includes traditional dishes such as the Naumi eggs benedict with lemon hollandaise and the cheese toastie with gruyere alongside the Naumi Superfood section. Initiated by Adriano, the Superfood section includes the avo smash served with poached eggs and feta and toasted homemade granola with seasonal fruit and berry yogurt. The new menu also provides gluten-free alternatives. 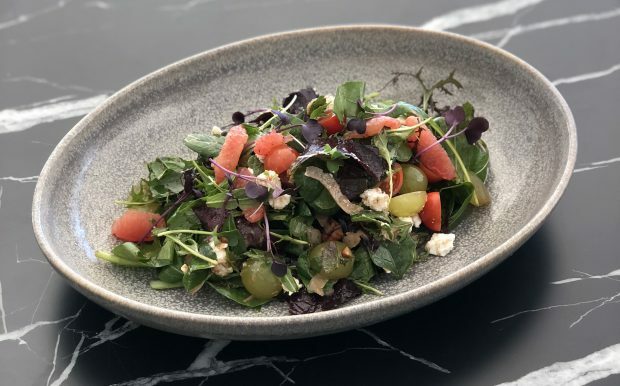 For lunch, Adriano has developed a menu featuring classics such as the Naumi burger with rosemary lamb and a side of truffle parmesan fries as well as lighter options, including the Paksa salad with goats cheese, torched grapefruits, fennel and candied pecans. 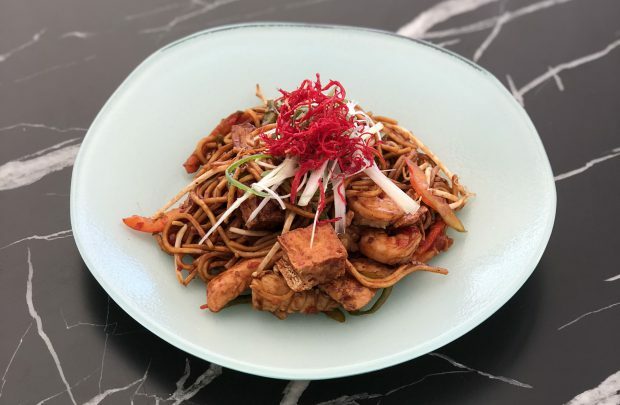 New Zealand’s produce is showcased by the dinner menu, with dishes such as Braised Lamb Shoulder with caulilini taking cues from farm to table ethos while Mee Goreng and Laksa from the wok section pay tribute to sister property, Naumi Singapore. 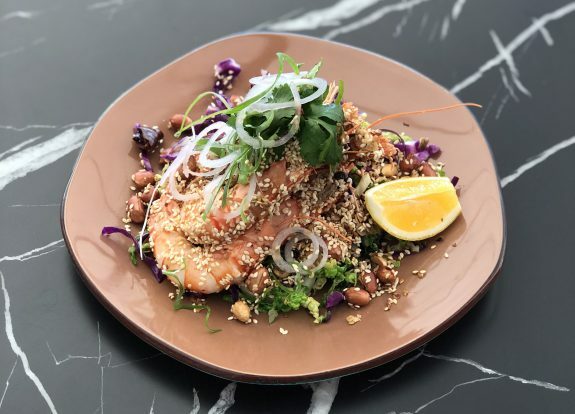 Also on the dinner menu is Sa La Su prawn, with sesame seeds chili and mung beans — a dish that represents Adriano’s culinary background. Originally from the Philippines, Adriano is trained in Asian and French cuisines, with his current approach reflecting a Pan Pacific style. Working in hotels and restaurants in New Zealand for over seven years, Adriano held positions at Rendezvous Grand Hotel and Grand Hotel Millennium, Auckland before joining Naumi this summer.